Help welcome the newest members of Cougar Nation family. We ask all College of Charleston alumni, parents, faculty, staff, friends, and students to give a big #CougarWelcome by making a gift! 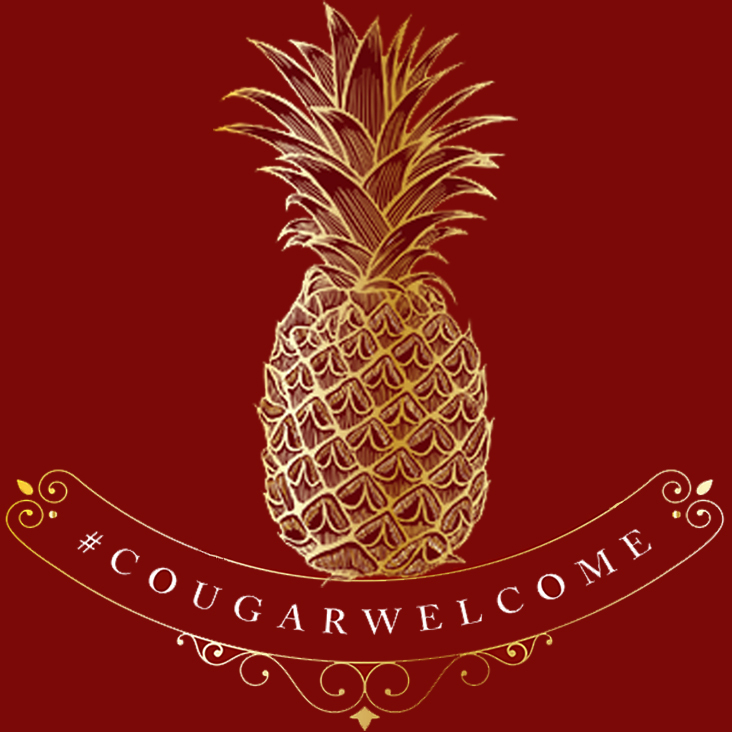 As the first Cougars make their way back to campus, now's the time to hop on the welcome wagon and help secure our participation goal of 222 donors - one donor for every day a CofC student may be in class this year. Donate $25 or more, and your name and welcome message will be displayed on the Cistern Yard for all students to see.